I was first introduced to what architecture was at a summer camp that my university, the University of Tennessee at Knoxville, offers called Design Matters, and during that week I saw multiple student presentations about their study abroad experiences. I was told from day one in college that I would be required to study abroad, and it was an opportunity I looked forward to for the next three and a half years. When the time came to choose a program, I was so torn. I questioned absolutely everyone I knew in the years above me and made a multitude of pro/con lists trying to determine which program best suited what I was looking to gain. 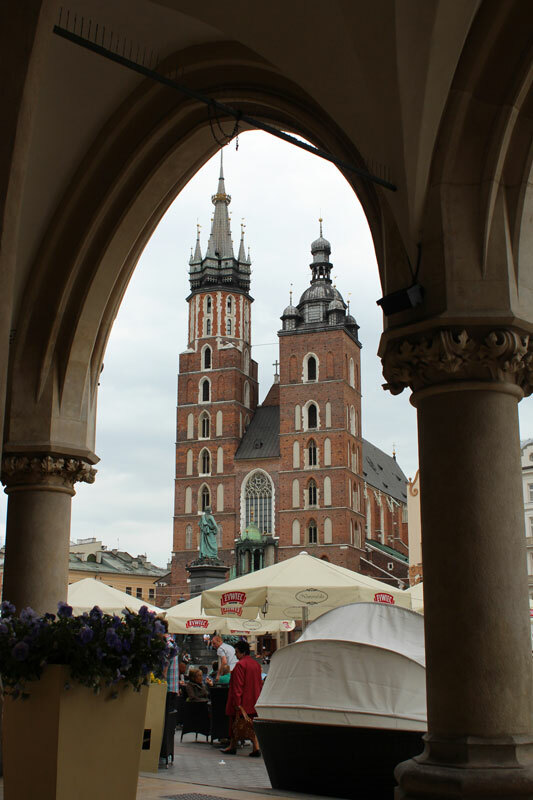 I settled on the program in Krakow, Poland as it has the most opportunity to travel within the schedule and because of its of the central location within the continent and the European Union. Within my semester, the program we studied through planned three trips for us and offered spots to us for a fourth trip. 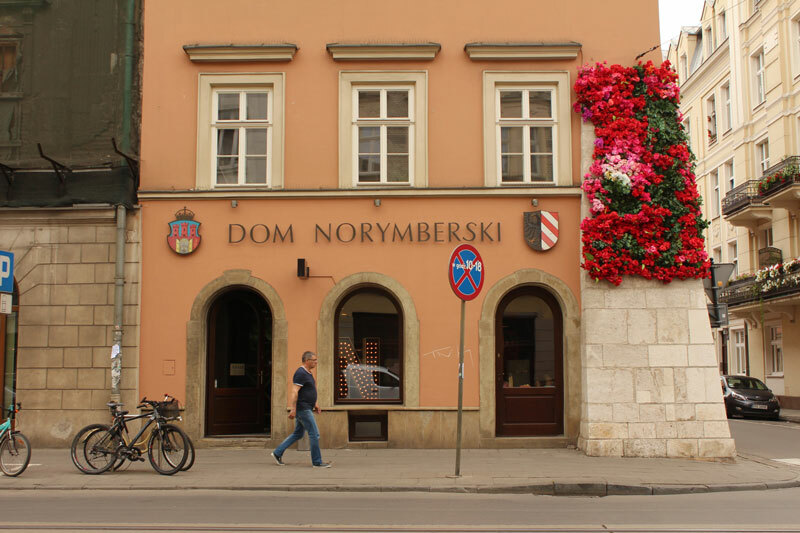 As a class led by two professors, we toured central Europe (Budapest, Hungary; Venice, Italy; Vienna, Austria; Bratislava, Slovakia; Brno, Czech Republic; Prague, Czech Republic), Poland (Katowice, Wroclaw, Poznan, Szczecin; Gdansk, Sopot, Gdynia, Lodz, Warsaw, Lublin, Zamosc, Rzeszow), Germany (Berlin and Dresden), and I took an optional class trip to some of the Baltic States (Tallin, Estonia; Riga, Latvia; Vilnius, Lithuania). So, the semester served as immersive experience of travel and culture and the opportunity to explore an entirely unique way of life within a European city. Leading up to my time abroad I was questioned a lot… these inquiries ranged from “so…do you know Polish?” to “isn’t it cold there?” and if I’m entirely honest, I didn’t do much research on my own before leaving and I had no idea what to expect. I had chosen based on the opportunities the actual program provided me and less on the characteristics of the places in which I could study. Krakow is such a unique gem tucked away in Central Europe as kind of an untouched, lovely, and historic city. Poland, as well as many of the surrounding countries, was devastated as a whole through the course of World War II. Amazingly, Krakow managed to come out with its medieval core still in tack, and a developing urban scheme that tells the story of hundreds of years of expansion and transition as well as clashing cultures and ideologies. A piece of our weekly routine was attending a Polish movie club every Monday night with the university’s international director. This became a fundamental piece of how I learned about instrumental parts of Poland’s history and began to understand the cultural differences in daily life as well as the character of the country’s people. The country has had it tough times… from being the first country seized in World War II, to losing its large Jewish heritage and cultural hubs at the end of the war, to entering Soviet Regime, to finally stabilizing themselves after the fall of the Iron Curtain in 1989. Understanding the history of a region and a people and its story is fundamental to understanding the place and understanding the space making and planning done over of the course of centuries. My time in Europe served me well in developing my eyes for urban stories at a cityscape scale and nourished a curiosity for travel and discovery that I am sure will last a lifetime.